Multicultural New Zealand is profiling people from ethnic communities who have become members of school boards of trustees, to encourage more people to stand for election. Elections for boards of trustees are being held in June of this year and the nomination for the election closes on 20 May 2016. 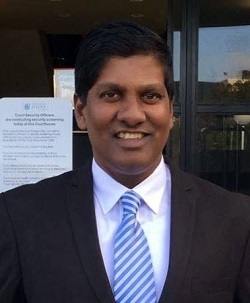 Vijendran came to New Zealand from Fiji in 2007. He and his wife Reena lived in Gisborne with their two young children, where he worked for the Tairawhiti District Health Board. He was co-opted onto the Board of Trustees of his daughter’s school as Treasurer in 2014, after being approached by the Principal. The school has 195 students and a seven member board of trustees. He has recently taken up a new job at the Waikato District Health Board as a Management Accountant, but he remains interested in being a school trustee. In Gisborne he was also President of the Tairawhiti Multicultural Council. He has recently become a Justice of the Peace. Vijendran says that it is also important for the school to engage with the community, and that parents from ethnic communities can provide important community connections for the school. Anne came to New Zealand from Fiji in 1990. She has been active in many community organisations dsince then. 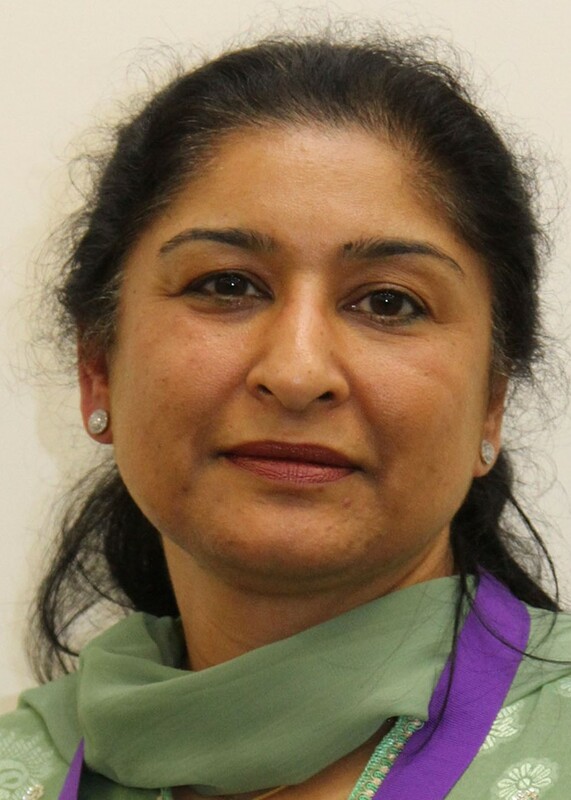 She was appointed to the Establishment Board of Zayed College for Girls in Mangere as Chairperson when the school transitioned in 2011 from a private to an integrated school. Skills she brought to the Board included governance, strategic management, administration, cross-cultural knowledge and values, leadership, and experience in education and parenting. While on the board, she took advantage of professional development opportunities provided by the School Trustees Association and the Ministry of Education. One of her duties as trustee was to lead the process of employing a new Principal. Anne says she learnt many things from her time as Chair of the Board, including gaining a deeper understanding of the New Zealand curriculum, appreciating the diverse input of others on the board, employment and human resource management and organising meetings and events. She enjoyed learning new skills, being part of the establishment of an integrated school, working closely with communities and organisations and making safe school decisions on property matters. Vaninder was born in India. Her family migrated to England when she was still a baby and then to New Zealand when she was 10 years old (in 1975). She is married with four children, aged from 12-24. She had a lengthy career as a business banking manager, now works as an Immigration Consultant, and is a Justice of the Peace. She was elected to the Board of Trustees at Whitiora Primary School in 2002, when one of her sons was at school there. The following year she became the Chair of the Board, a position she held for five years. Vaninder says she became a trustee because she wanted to be involved in her children’s education and to be able to help others. She was passionate about education, and saw this role as a way to put her professional skills to use outside of her day job. She was also concerned about governance issues being experienced by the school when she stood for election, and her skills in finance and people management helped to address these problems successfully. Original generation time 1.4038 seconds. Cache Loaded in: 0.0160 seconds.